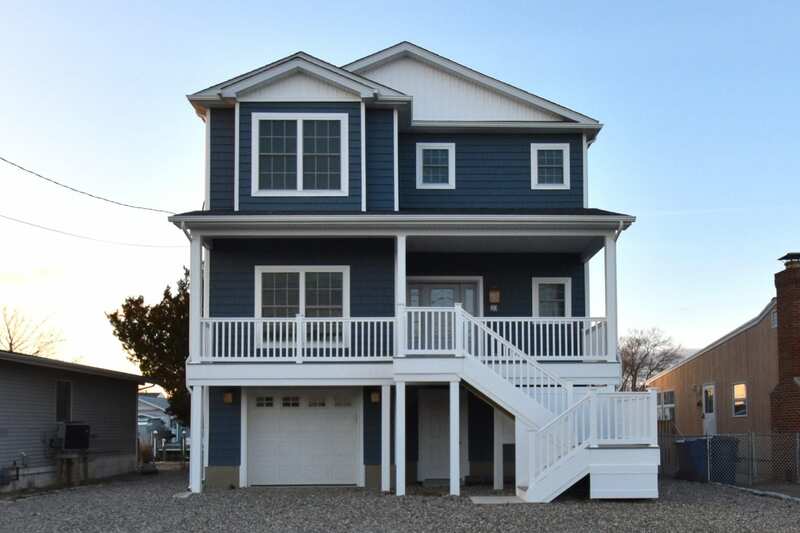 Zarrilli Homes has over 50 years of experience building custom modular Beach Style Homes throughout New Jersey and espeically Ocean, Monmouth and Atlantic Counties. Zarrilli Modular Homes provides a “One-Stop-Shop” for custom modular beach style homes at our Award-Winning Zarrilli Homes Design Center located on Mantoloking Road in Brick, NJ. 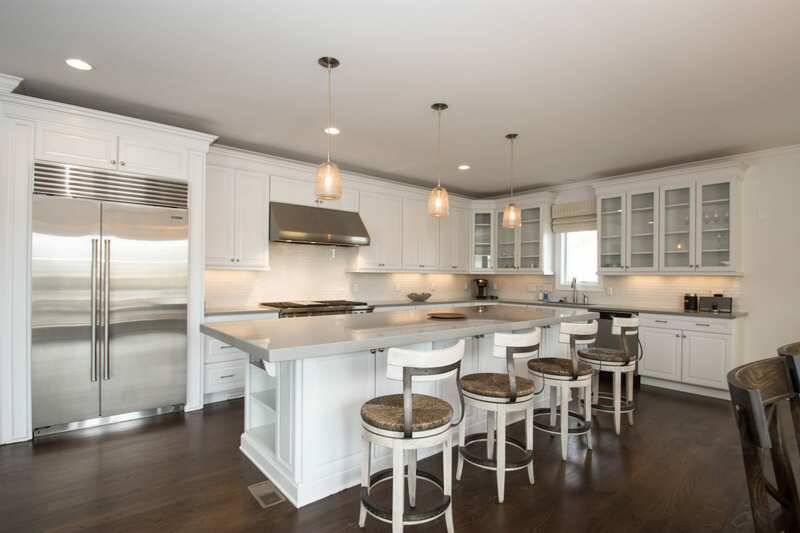 At Zarrilli Custom Modular Home Builders we always include numerous standard features in our homes that other builders often offer the same features as upgrades. 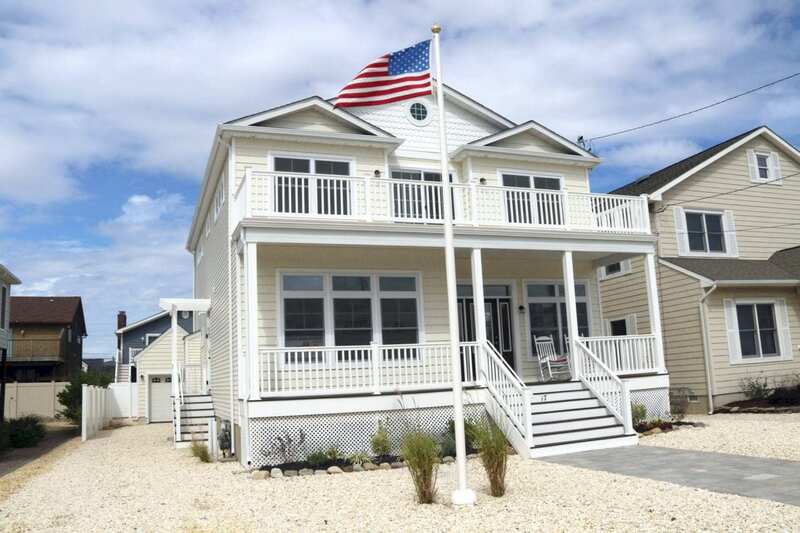 Whether you are looking for a summer beach style getaway home, or a retirement retreat or you need more room for your growing family, you can count on Zarrilli Homes, the Jersey Shore’s provider of premier high-quality, custom modular homes. Start building your Zarrilli modular Dream Home today! I’m sure your days are filled with a lot of demands but perhaps not as many thank yous. I’ve spent the day pondering whether this message is necessary. As it should go without saying but I will nonetheless. I just wanted to take a moment to sincerely thank you for your help thus far. Building a new home can be difficult I’m sure but you’ve always calmed any fears and answered all questions. I know it’s early in the process yet but I’m confident I made the perfect decision by selecting Zarrilli Homes. I’m looking forward to working with you. Ted just finished up with the warranty work at the house and I wanted to say thank you. He did a great job even though it required a couple visits to get the work done. We appreciate you standing by your word we love our home and we hope you have a great weekend. © 2016 Zarrilli Homes. All Rights Reserved.